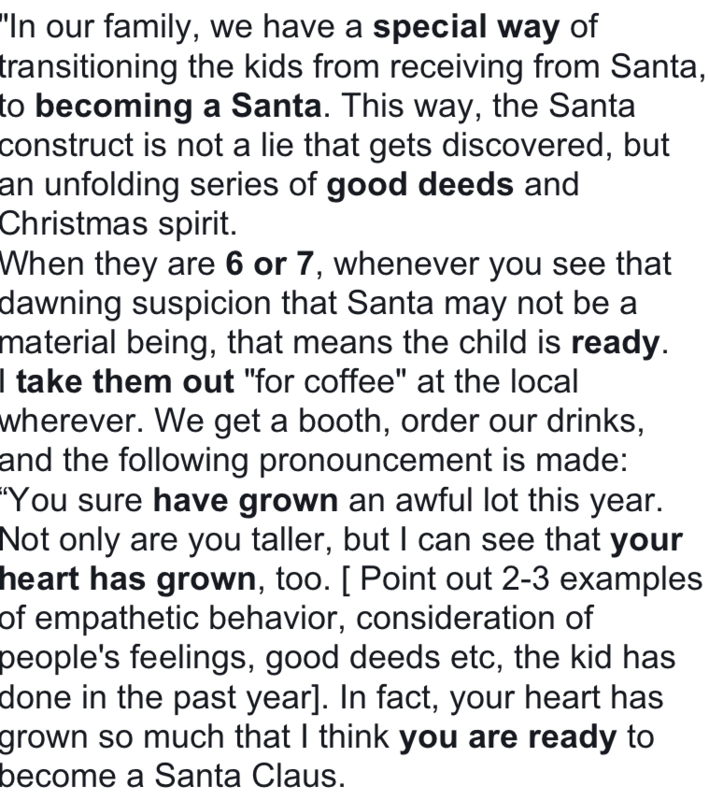 All parents fear it: the day their child stops believing in Santa. 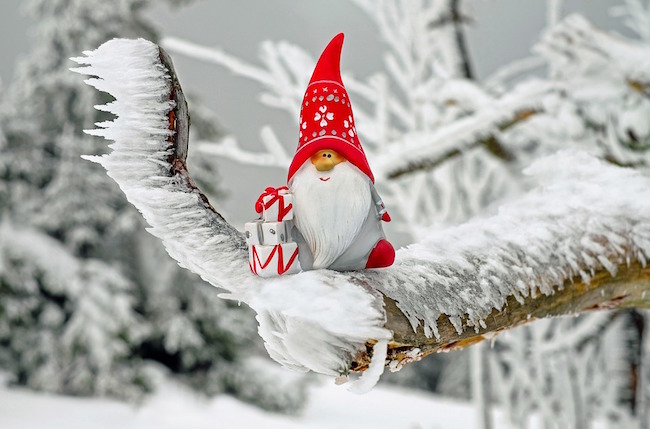 How can kids preserve the magic of Christmas if they think they were lied to all their lives? 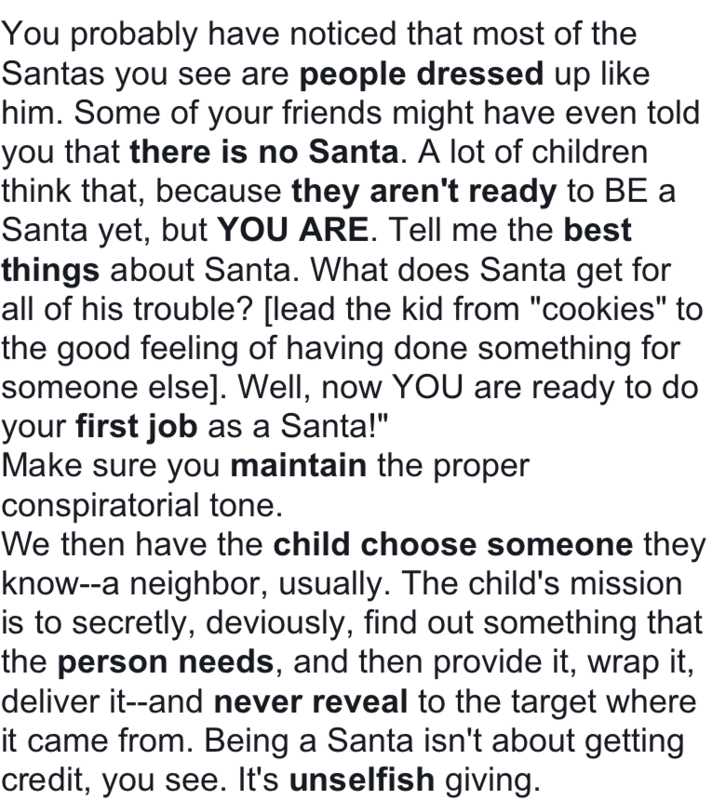 This mom has found the perfect solution—teaching her children that people can become Santas. 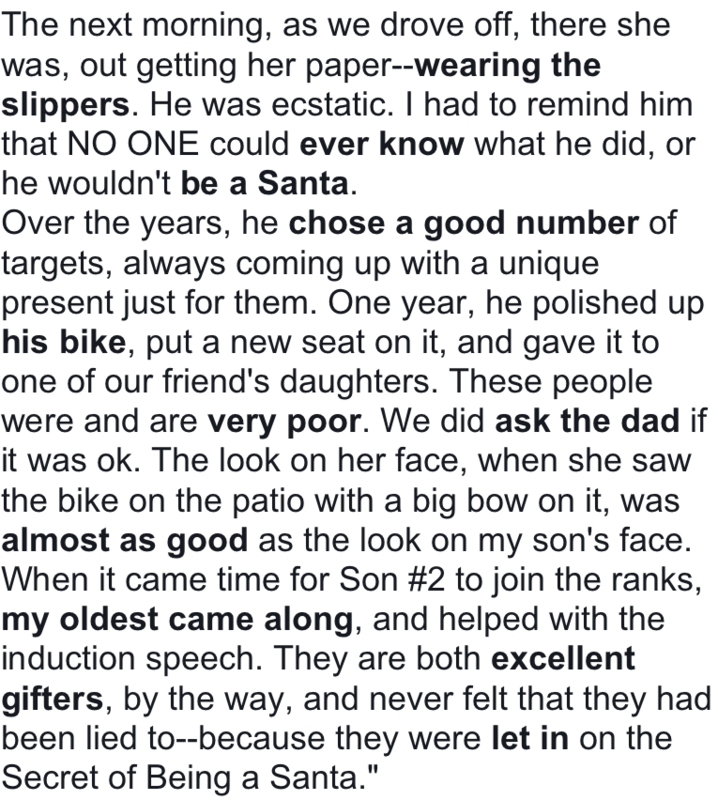 Read the full amazing story down below! 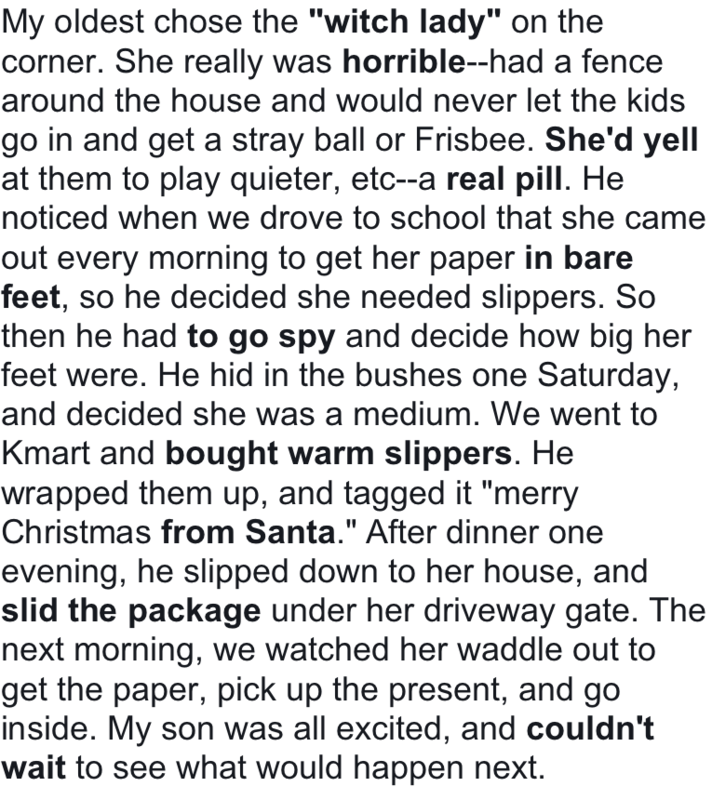 PreviousWoman Adopts Puppy No One Wanted, Then Learns She Can Spell!